Explore the Cary art scene this Friday night at the Final Friday Cary Art Loop! Taking place on the last Friday of every month, this unique event gives you a taste of the local artists and venues in Downtown Cary. With extended hours for participating businesses, grab some friends, come support local artists, and kick your weekend off right! For more details about the Final Friday Cary Art Loop, click here. This week’s exciting music group to grace the stage at the Holly Springs Cultural Center is Funk N’ Disorder. Their music is a unique combination of Rock, R&B, Electronic, Funk, Hip Hop, Reggae, Country & Blues, offering an original & fresh sound. You can bring a picnic dinner or concessions and beer/wine will be available to purchase. So put your hands together, come on and stomp your feet with us at this free concert! 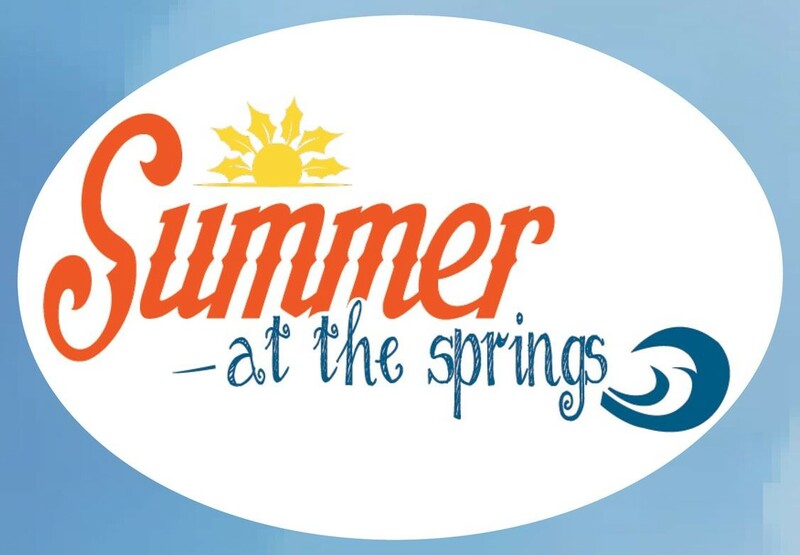 For more details about the Summer at the Springs Outdoor Concert Series, click here. This weekend, Apex is hosting TWO CONCERTS! The first takes place Friday night at the Apex Historic District & is featuring Bach to Rock, a music school in Apex that will be sure to put on a great show! The next concert takes place Saturday evening at the Apex Nature Park Amphitheatre and is featuring Urban Soil, a band that excitedly weaves Americana, Rock and Soul into their explosive shows! 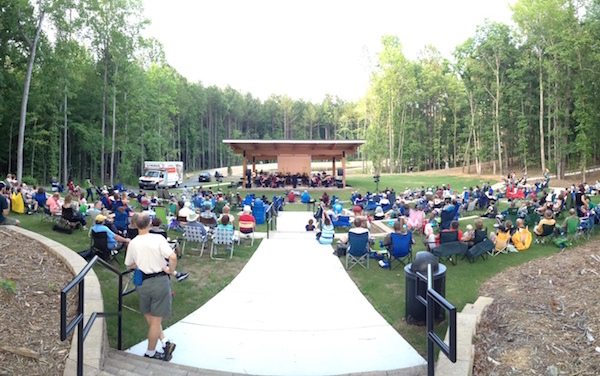 For more details about the Apex Music & Movies in the Park Series, click here. 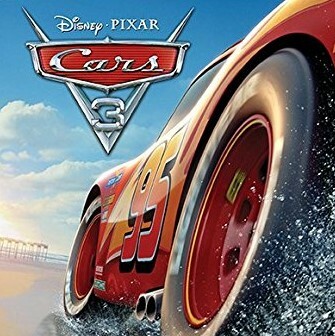 Bring the kids and come on out to Joyner Park for Family Movie Night to watch Lighting McQueen remind us of our love for racing! Vendors will be offering food & beverages but please be sure to bring a blanket or some chairs, bug spray, a flash light and an umbrella just in case. The movie starts at 8:30 pm but be sure to check out the pre-show activities, including a chance to create your own car! For more details about the Family Movie Nights at Joyner Park, click here.